We have associations with refineries and professional oil trading companies globally. 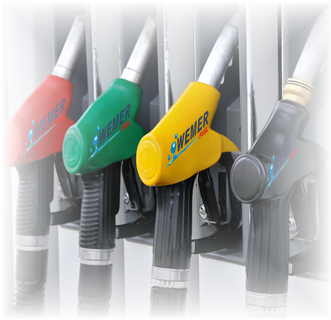 This allow us to source a wide range of fuel oil product. Wemer Fuel is open to mutually beneficial opportunities. 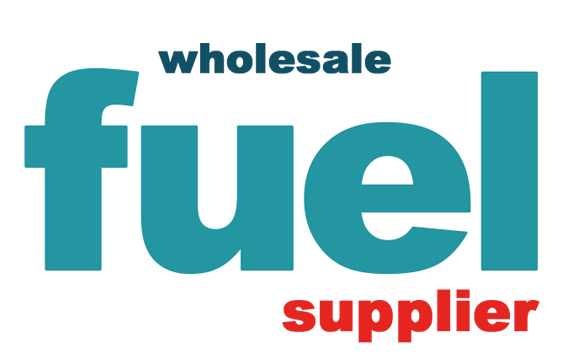 We also insure we carry out a full due diligence on all suitable buyers and sellers of fuel oil products.